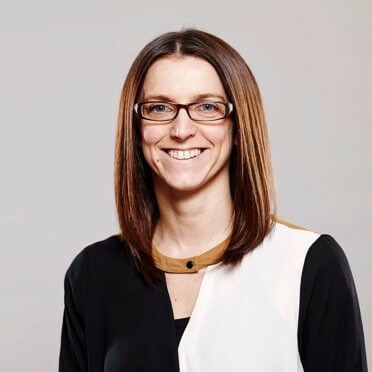 As Quint’s Group Operations Director, Dawn is responsible for providing the Group's consumers with an excellent product range and best in class service. Dawn has 18 years’ experience in the Financial Services sector and has developed a wealth of financial knowledge and operational skills. During this time, Dawn has held various roles and has a proven track record in moving opportunities from idea stage through to implementation and delivery whilst balancing consumer, business and employee needs. Dawn’s current focus is to lead the Lender Relations and Customer Support Teams to achieve business plan goals and support all areas to shape the future for Quint. Dawn firmly believes that putting consumers and people at the heart of everything Quint does will deliver better results.